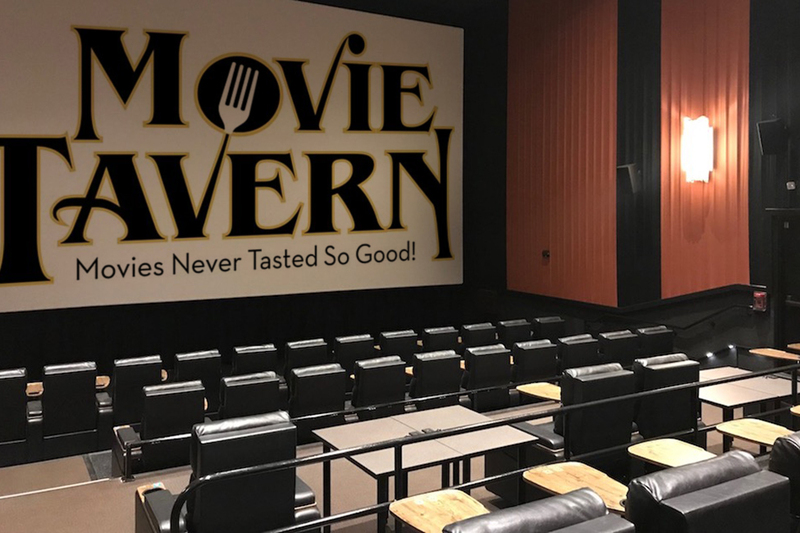 Arkansas' first Movie Tavern offers at-your-seat service as you enjoy a full menu of food and drinks while you watch the newest flicks. You're only 30 minutes into a two-hour movie and your hand has already reached the bottom of the unlimited refill popcorn bucket you bought at the theater's concession stand. Of course, you don't want to get up, walk in front of a row of people to leave, stand in line and come back in, missing a solid five minutes of the movie. But the kids want more popcorn, so off you go. The full menu include pizzas, salads, burgers and a page full of Tavern specialities such as pulled pork sliders, popcorn shrimp and a game day platter. There's also a kids' menu for little ones and a drink menu full of wines, cocktails, beer and boozy shakes just for mom and dad. 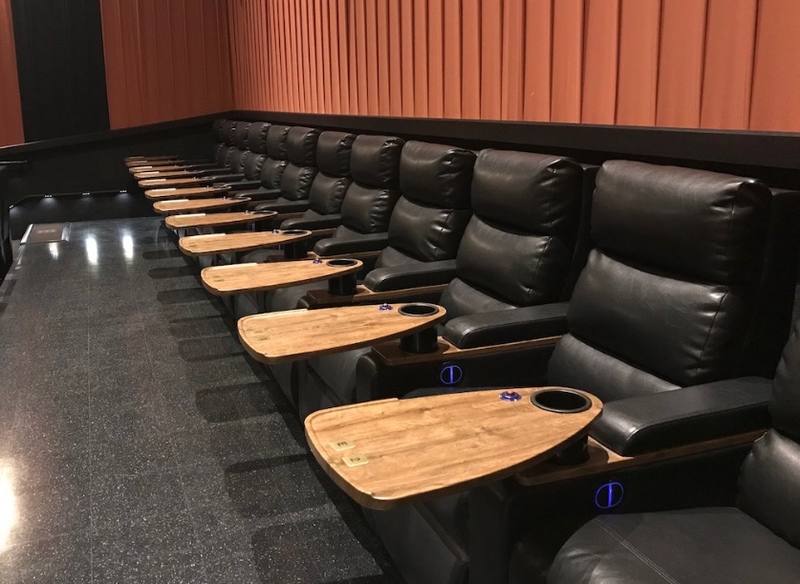 The 11-auditorum theater will host its soft opening, open to the public, on Tuesday, Jan. 23 and begin operating with normal hours. Their grand opening celebration will take place on Thursday, March 1. 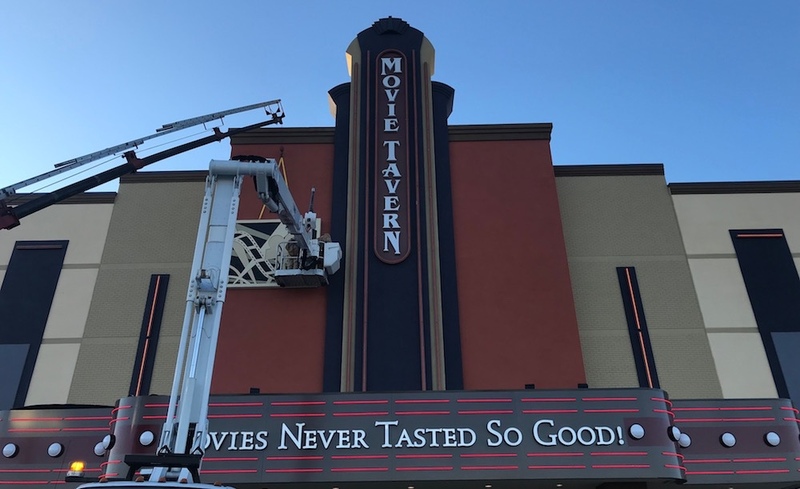 Movie Tavern has streamlined the ticket purchasing process by eliminating a standard box office and using self-serve screens where patrons can select their seats and buy tickets. Prices are comparable to any standard movie theater, with discounts for matinees. 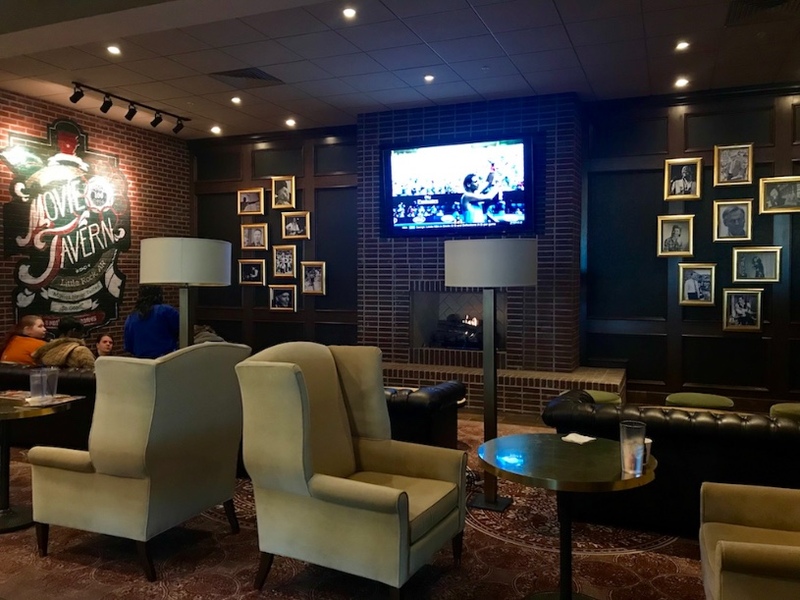 The lobby also offers a small restaurant area and cozy fireplace seating if you arrive a little early for your movie. Mom and dad can stop at the bar and enjoy drinks and locally-brewed beers from Lost Forty and Diamond Bear. There's also a party room available for rental for your child's next birthday shindig. The theater is located at the Gateway Town Center adjacent to the Outlets of Little Rock. Check out the website for more details.